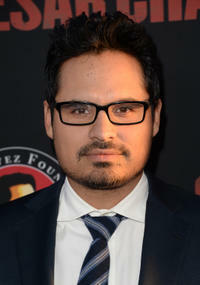 Michael Pena at the California premiere of "Cesar Chavez." 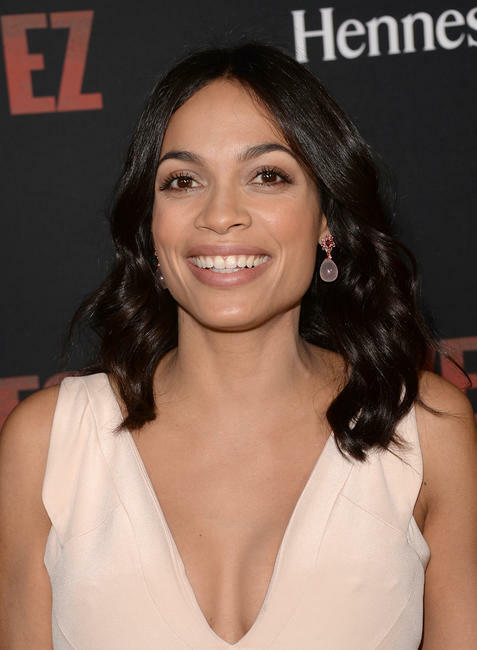 America Ferrera and Rosario Dawson at the California premiere of "Cesar Chavez." Rosario Dawson at the California premiere of "Cesar Chavez." 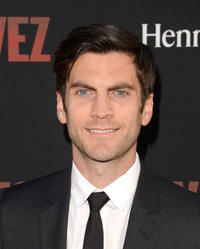 Wes Bentley at the California premiere of "Cesar Chavez." 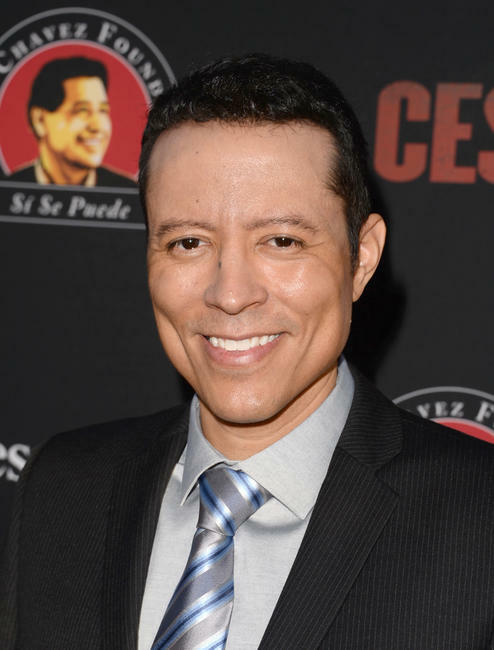 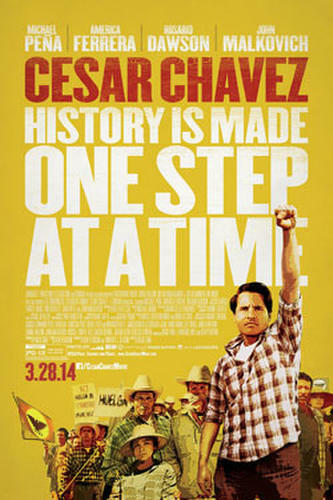 Yancey Arias at the California premiere of "Cesar Chavez." 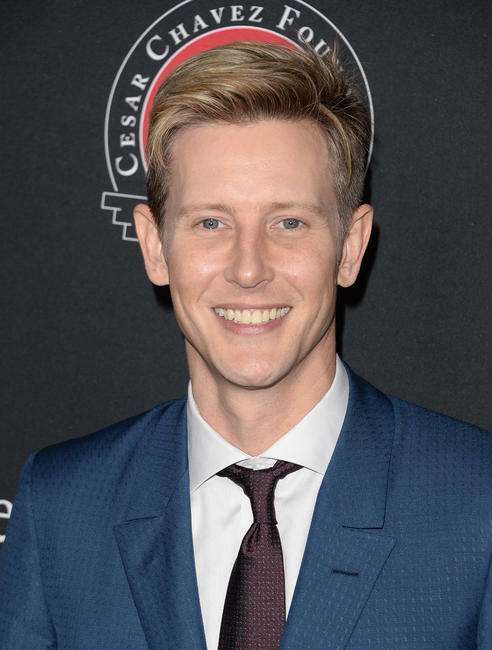 Gabriel Mann at the California premiere of "Cesar Chavez."